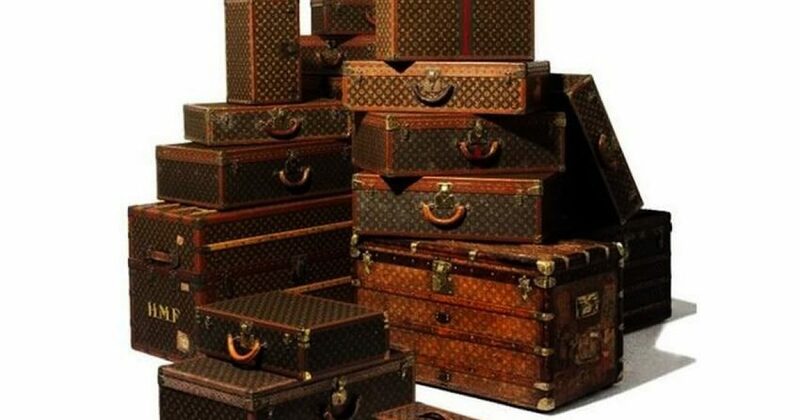 Who Spends $10,000 on a Room for LUGGAGE? I read that she spent $10,000 on a room for her luggage! Are you kidding me? No wonder Nick Cannon got out of that relationship. Dude would need 3 jobs just to pay for Mariah’s shoes. No wonder Maria Carey got engaged to an Australian billionaire. He’d better be a billionaire, when you have somebody that pretentious as your mate. Mariah Carey is engaged to billionaire boyfriend James Packer and he put some ring on her finger. Packer had planned a special dinner at Eleven Madison Park in New York City Thursday with Carey’s close friends. He proposed with a 35-carat diamond ring, E! News first reported. How much is that ring worth at the pawn shop? I remember watching a Mariah Carey special (don’t ask), and they said that it was the most difficult to film, because Carey changed wardrobes each time she entered a new room…in her OWN HOUSE! Holy Mother of Couture, I can’t even imagine what her closet looks like. That closet must be the size of Rhode Island! Next time some Liberal tries to pull the :”class card” on you, give them this link!